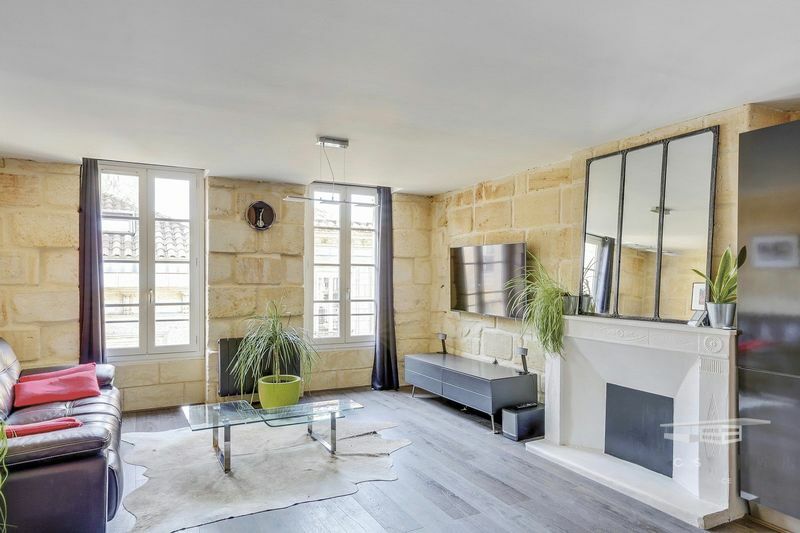 If you’re unsure about the buying process in France or would like to discuss which part of France would suit you best or in which region your budget would stretch furthest, please give us a call. Take a few moments to register with us and ensure that you have first bite at the cherry when a new property comes to the market. We’ll also ensure that you receive weekly email updates with the latest properties. You may feel that all agencies are the same but you’ll notice that we’re different. 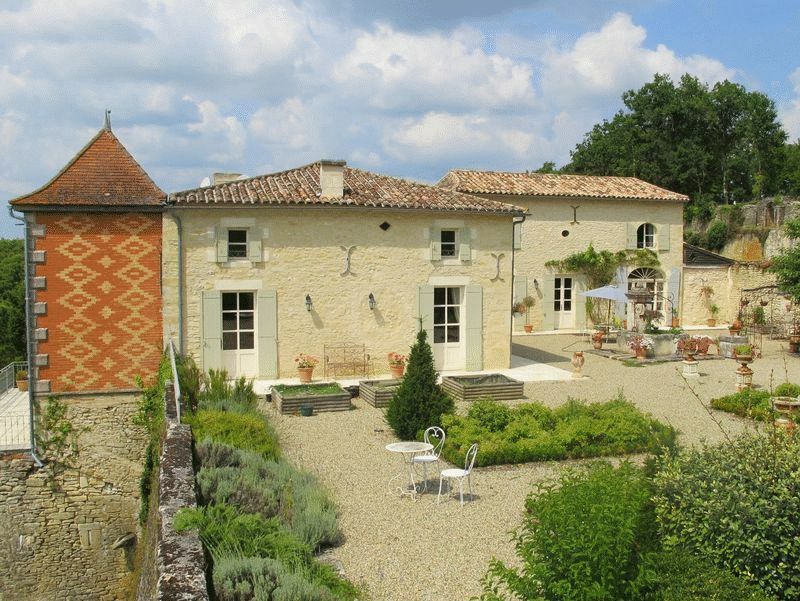 We take a proactive and enthusiastic approach to selling French property. Our marketing is targeted and we have a significant online presence. Buying a new home can be a daunting experience, especially in a country where you’re not familiar with either the buying process or the language. La Résidence is a UK-based English-speaking French property agency. 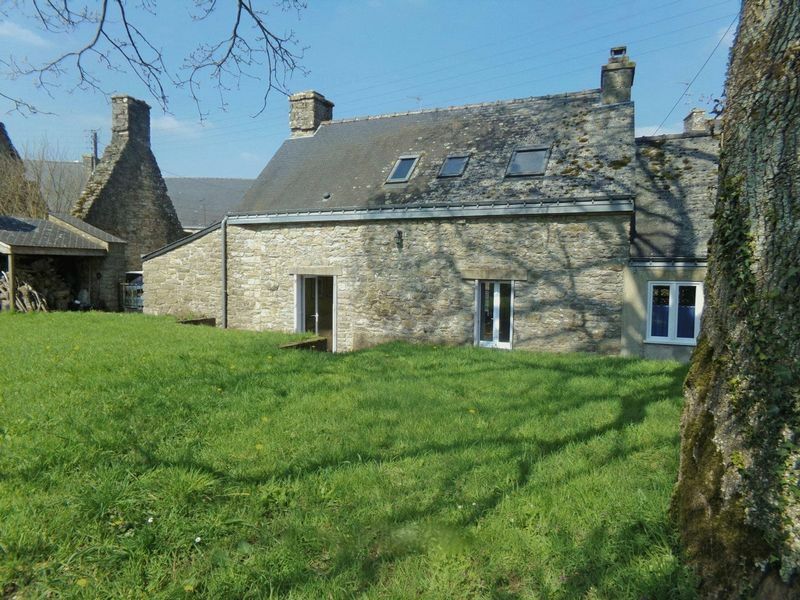 Our bi-lingual team has been helping people buy their dream home in France for over 25 years now. We’re here to help you every step of the way, from your very first enquiry, right up until you’re comfortably settled into your new home (carefully avoiding any pitfalls in between). In short, we do everything possible to ensure that the entire experience is as transparent and stress-free as possible. France has it all; a relaxed pace of life, a warm climate, wonderful scenery, ancient market towns, miles of un-spoilt coastline and, of course, fantastic food and wine. When people realise that property in France tends to be at least 50% cheaper than in the UK then it prompts the question, what’s the catch? 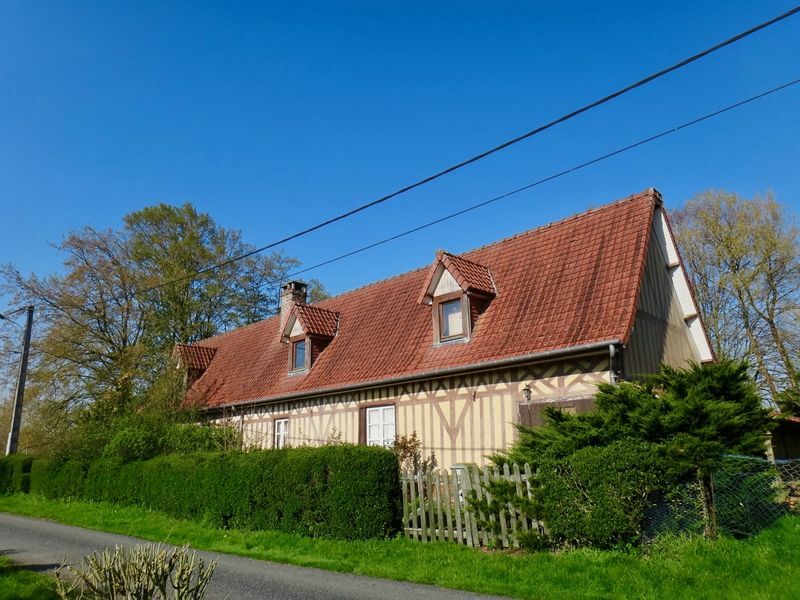 Well, quite simply, there isn’t one….So, wherever you’re looking in France, whether it’s a holiday home in Brittany or Normandy, a gîte business in the Dordogne or a weekend cottage in the Pas-de-Calais, we’ll be able to help.